This last week, as part of our yearly worship planning retreat, our Worship Team took some time to walk and drive the streets of Richardson. We learned about the new developments, all the construction, our schools and the community as a whole. As I listened to these reports and walked the neighborhoods around our church, a few questions came across my mind. The first was this: What is the full picture we need to see as a church? 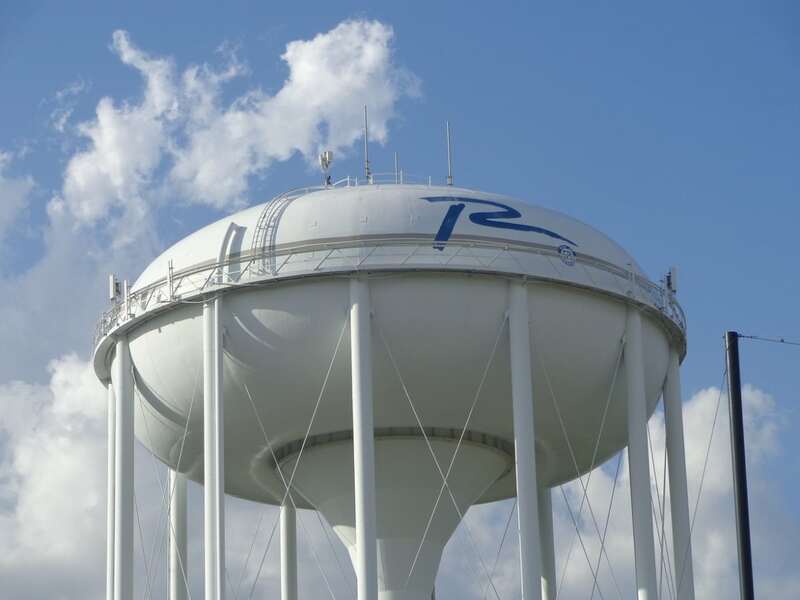 Richardson is a place that is diverse, safe and increasingly becoming a central headquarters for many major national and international companies. Our school system is well known for phenomenal education, our neighborhoods and parks are safe and well cared for, and our job market is expanding. Richardson truly is a really good place to call home. Like any other place, there’s another side of this coin - one that poses some challenges for the city. Our school systems are so competitive that our youth struggle with anxiety and depression. Schools in and around Richardson have high poverty rates, pointing to a hard reality in some children's homes where education is not a primary focus. Our neighborhoods are wonderful, yet in the current housing market, many families are not able find a home that is affordable. Our job market continues to grow faster than improvements can be made to highway infrastructure. These sorts of problems exist everywhere, but it led me to another question: Are we the church Richardson needs? As I look at the struggles inside and outside the walls of our church, I was filled with pride as I thought about the ways we are able to meet so many needs of our neighbors, and challenged by the reality that there is always more we can do. As I walked the streets and neighborhoods, I prayed for each of you. For your families and the stresses that you face. And for your neighbors, that we might be people who stand beside all the broken so that God can make us whole. The truth is, we are not saved from this world, we are saved with it. We are not the determiners of who God is gives grace and love to, because God makes no distinction or prequalification for this grace and love. If God doesn’t, why should we? I believe the church that Richardson needs is one that responds to the needs, big and small; those easily seen, and those we must seek out in our community. This week, if you look for need and find ways to open your heart to compassion, I know that God will fill you up with joy, gratitude and faith as we work towards being the people that Christ calls us to be. On Sunday, I’ll be wearing a jersey - I want to wear your favorite too! We are starting a two-week series called Strength and Weakness and we’ll be talking about how we might reframe those terms in a different way. I want to make another plea for every household to make a pledge to our Annual Campaign. We still have more than 200 households who made a pledge last year that we have yet to hear from, and many others who have not pledged in the past who can help our church's ministry with a pledge commitment at whatever level you can give. It's so important, and without these commitments the kind of ministries we enjoy throughout the year will not be possible. Will you please make your gift today? Click here to do so. Our church has an amazing opportunity to be a blessing in this community but we need full participation for that to happen. Thanks in advance for what I trust will be a great response! We all should appreciate these kinds of work from the Hardworking Authors like you and really enjoy while reading it and get some informative things as well which will definitely work for me as a Writer in future whenever I get chance to write about it this will surely help me to write and understand all the related easily.